Auroras, also known as northern and southern (polar) lights or aurorae, are natural light displays in the sky, particularly in the polar regions, and usually observed at night. They typically occur in the ionosphere. 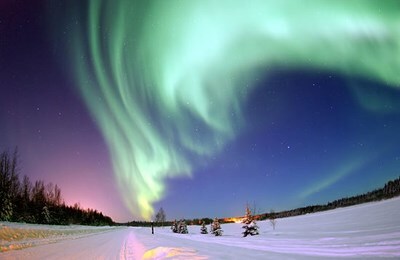 They are also referred to as polar auroras. This is a misnomer however, because they are commonly visible between 65 to 72 degrees north and south latitudes, which place them a ring just within the Arctic and Antarctic circles. 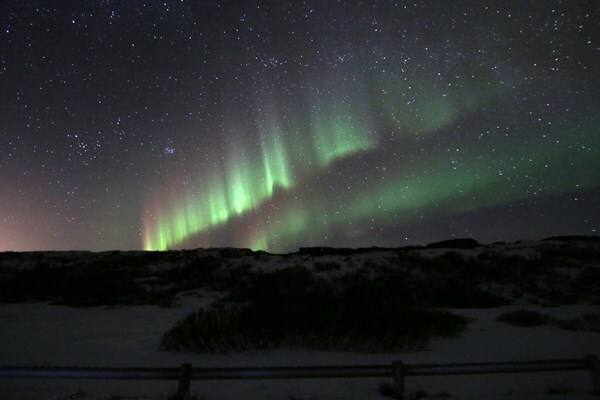 This description uses material from the Wikipedia article on Aurora (astronomy) and is licensed under the Creative Commons Attribution-ShareAlike License (view authors). 8193 people want to do this. 431 people have done this. Both have airports. Go http://www.aurora-service.org/aurora-forecast/ for the KP index to see when is a good time. Ive seen them from Jersey but I want to see them from the North. 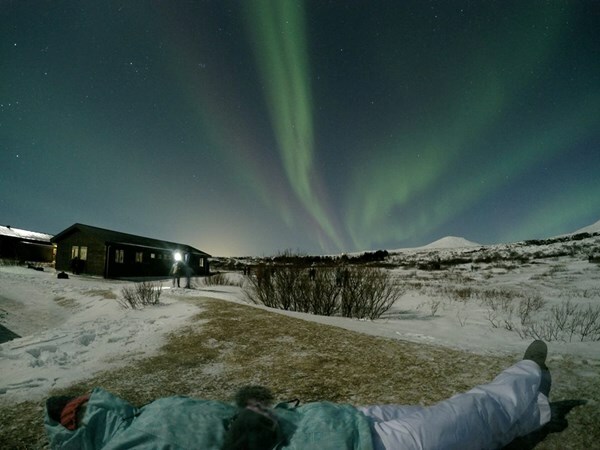 Seven of us traveled to Iceland for a five day, four night trip which included a Northern Lights by Boat tour. I was lucky enough to get some shots of the Aurora Borealis which only happened for about 15 minutes of our three hour tour. 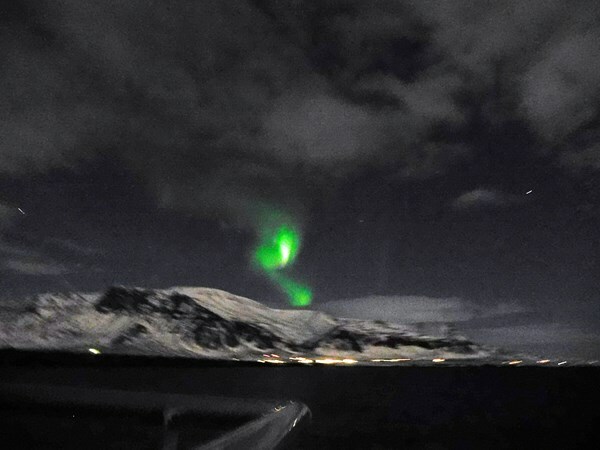 This is looking north from a fjord outside Reykjavik on 03/09/2017. So cool. 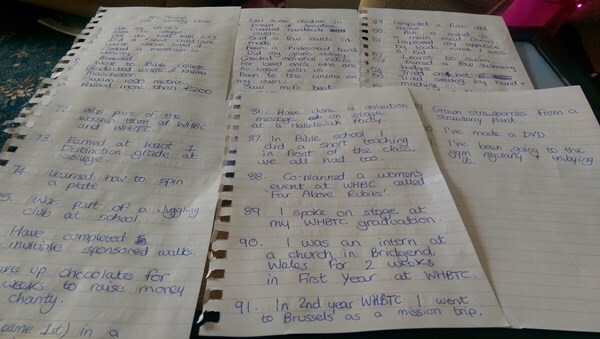 This is the list of things I've already done. Saw them by accident while camping on San Juan Island! Happened this morning at 3:25 in North Minneapolis Minnesota. My back yard. Still can't believe it. 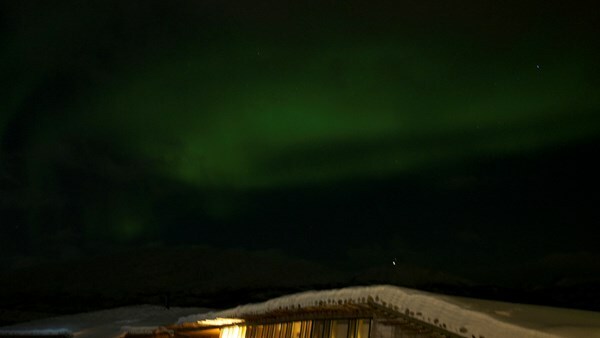 I have actually seen the Northern Lights before. The first time, they were so faint, they were barely visible. The second time was from a plane window. I want to see them properly, from the ground while staring up at the sky. 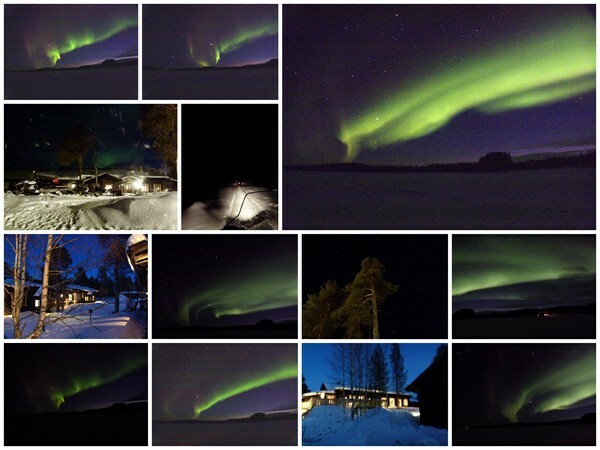 Northern Lights have been elusive the past 2 years. Not only have I stayed up late to possibly catch a glimpse of the Lights here in the PNW, but I've also visited Alaska and gone to prime viewing areas. The weather has not cooperated! Blast. Did try - went to Iceland in January 2015 and saw a wee chink of them but too much cloud. Oh yes indeed - Finland April 2013. Did I not bore you with the pictures?! They were awesome. As they should be! Since I?m from Iceland, I?ve seen them many many times and I have to say that I miss them now that I?m living in the Netherlands.